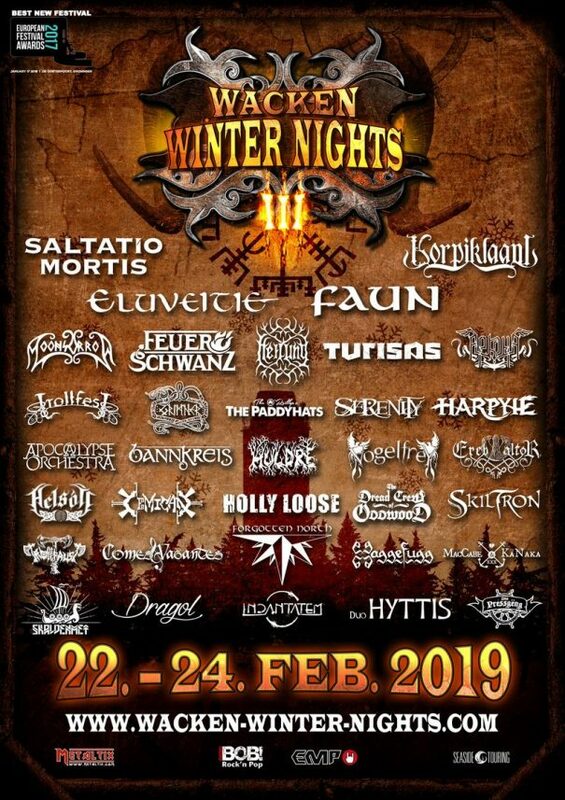 RockHarz Open Air 2014 will take place in Flughafen Ballenstedt, An den Gegensteinen, 06493 Ballenstedt, Germany on July 10-12, 2014. 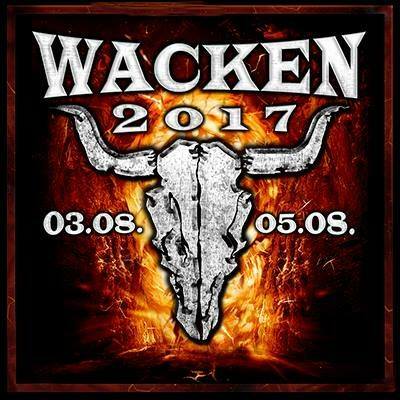 Sabaton, Children Of Bodom and Sodom are among the bands that will perform at the RockHarz Open Air 2014 festival. Metalfest Loreley will take place in Loreley, Germany on June 19-21, 2014. Kreator, M.O.D. and Grave Digger are among the bands that will perform at the Metalfest Loreley 2014 festival. MetalDays Festival will take place in Tolmin, Slovenia on July 20-26, 2014. Megadeth, Opeth and Satyricon are among the bands that will perform at the MetalDays 2014 festival. Masters of Rock will take place in Vizovice, Czech Republic on June 12-15, 2012. Within Temptation, Edguy and Sabaton are among the bands that will perform at the Masters of Rock 2012 festival. Metalfest 2012 festival will take place in several locations throughout Europe between May 31 and June 10, 2012. W.A.S.P., Kreator and Hypocrisy are among the bands that will perform at the Metalfest 2012 festival.